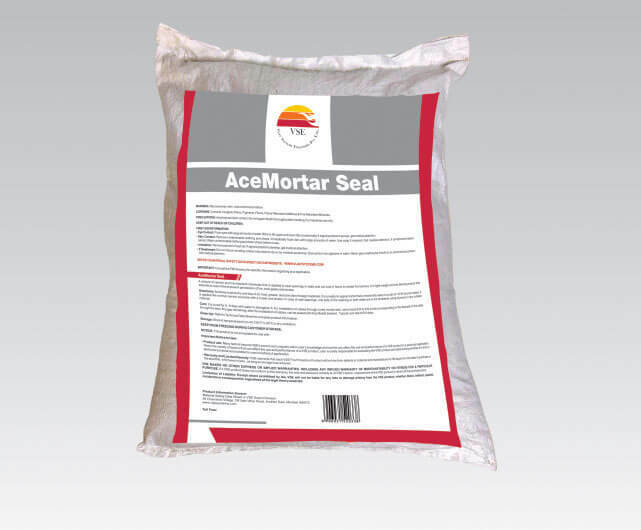 Ace Mortar Seal is a mixture of cement and other fire-retardant chemicals capable of controlled swelling. 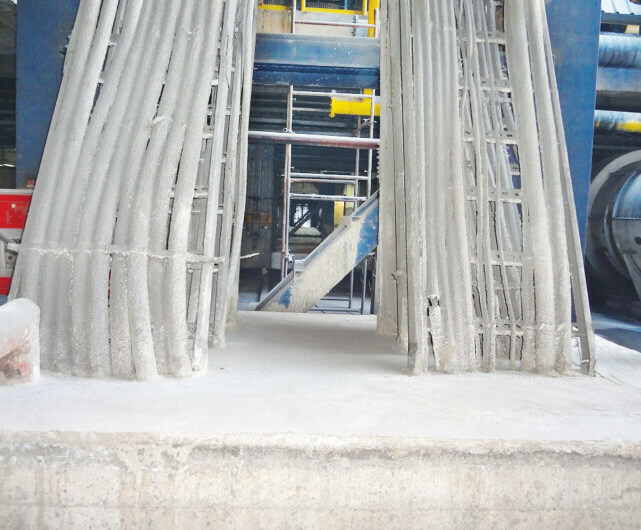 Ace Mortar Seal is a light-weight, low-density product which expands, ensuring a tight seal against the passage of fire, toxic gases and smoke. 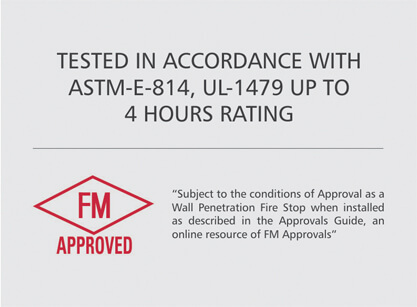 This type of fire stop can be adopted for openings in walls as well as cut-outs in floors, providing a fire rating of up to 4 hours.